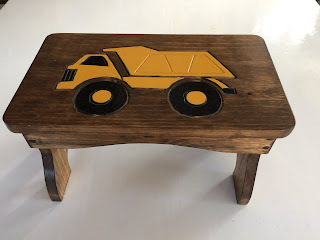 This is a woodworking blog devoted to the premise that woodworking doesn't have to be complicated. 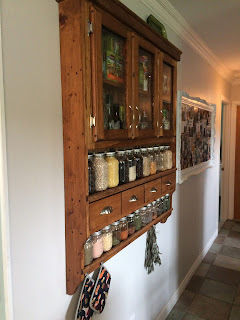 I specialize in a simple method of woodworking and woodworking plans that I call the glue, screw and cap method, which allows even a novice to build beautiful furniture in a reasonable amount of time. I specialize in carving with a hand held rotary tool, a simple and fun way to carve. 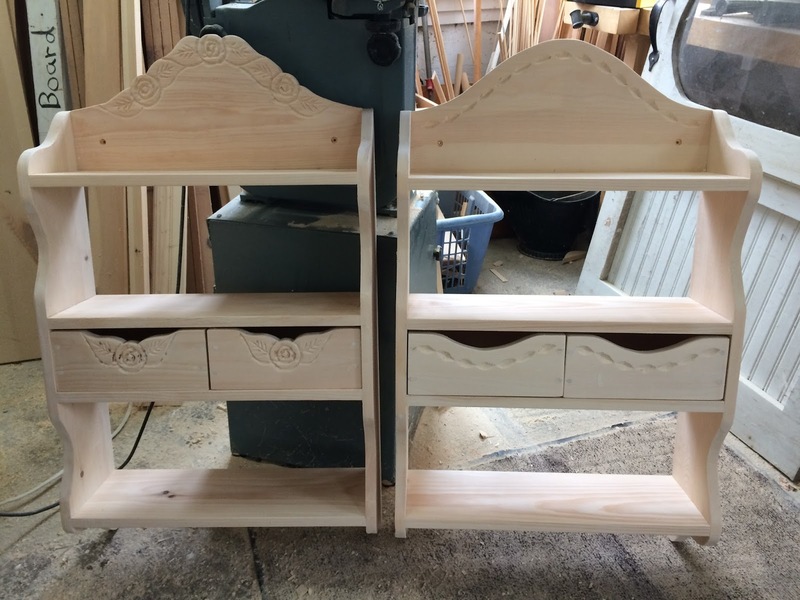 Beautiful furniture, made simple. 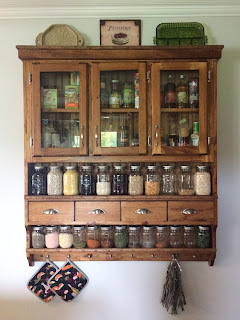 This is a spice pantry for someone who likes to cook. It has three doors on top, four small drawers,(not shown) and has a shelf for large and small mason jars. This can be ordered in any size. I will update this post when this project is finished. 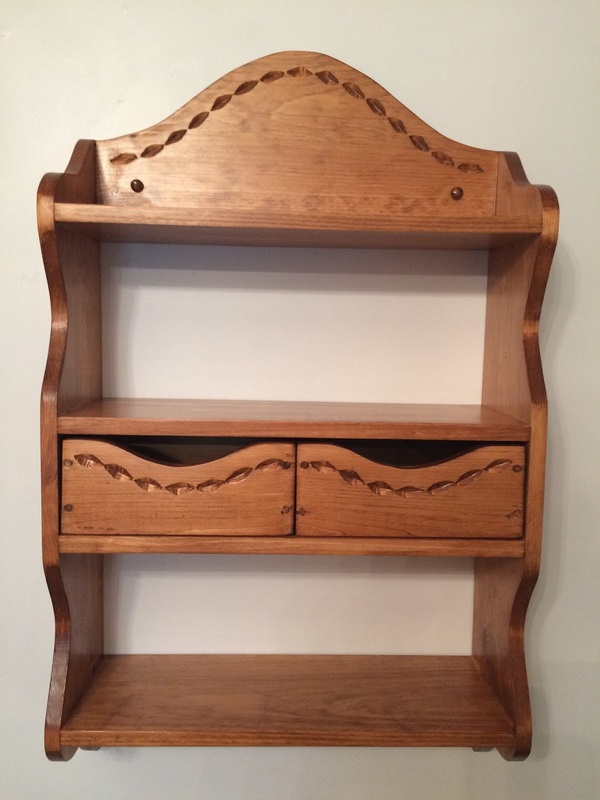 Eugenie Wood Plans, Beautiful furniture, made simple. Welcome to Eugenie Wood Plans. These plans are designed for the average craftsperson. No woodworking experience is necessary. 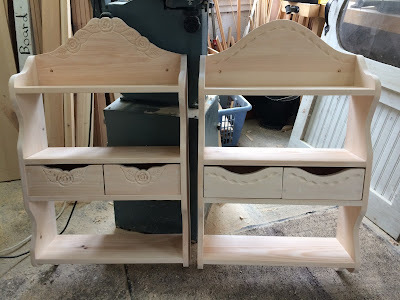 There are no complicated joinery or special woodworking techniques needed. Just a few tools, and you will be able to build most of my plans on a weekend. They are made like sewing patterns. There is nothing to download, or enlarge. Ready to use, and user friendly. 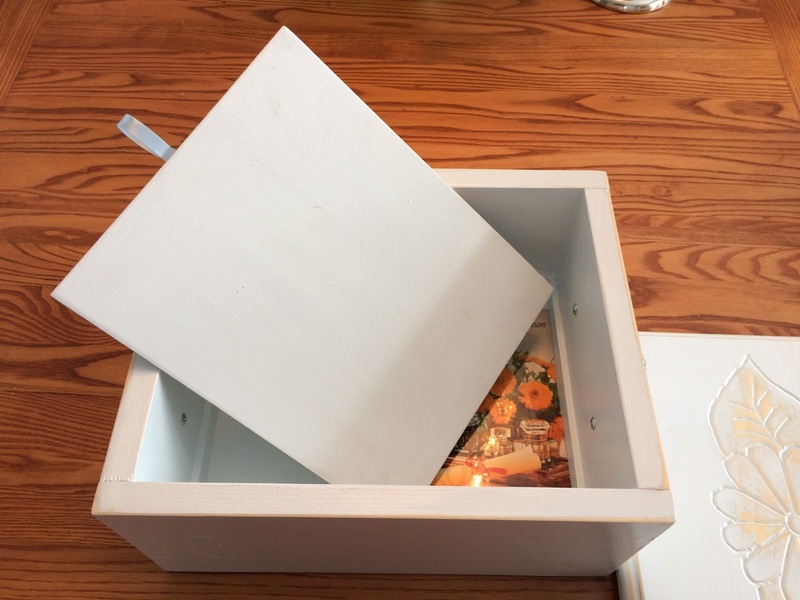 When you order these plans, you will receive a material list, a cut list, and a paper pattern, that can be used over and over, for the curved pieces. You will also receive simple instructions, and illustrations. These plans are built using pine, a readily available wood, that comes in a variety of widths. 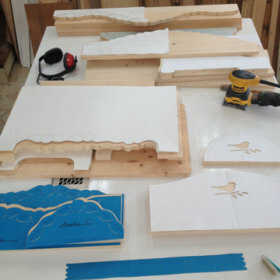 You can buy laminated panels for the table tops, so you don't need a planner. Pine is also available in sheets of 1/4" veneered pine to use for the door inserts. 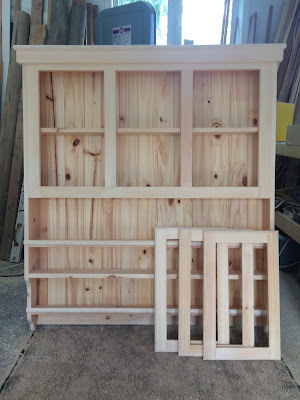 These plans are built using a simple, glue, screw and cap method of woodworking, that is both simple and strong. They are carved using a hand held rotary tool, a simple and fast method of carving that uses only one 5/16ths carving bit. You can watch my videos on youtube, on how to carve a Rose, Robin or Sunset. I also have a video on how to use the glue, screw and cap method. These plans make great gifts or family heirlooms. You are allowed to make and sell 10 for every plan you buy. You can sell them at fairs or locally, just not on the internet. I already sell my furniture online at www.etsy.com/shop/EugenieWoodcraft. If you have questions, please e-mail me at, eugeniewoodworkingplans [!at] yahoo.com. 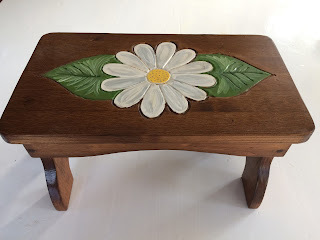 I have information on finishing and other projects on my Blog, Eugenie's Woodworking Blog on woodcraftqueen.blogspot.ca. Be safe, have fun, build something. 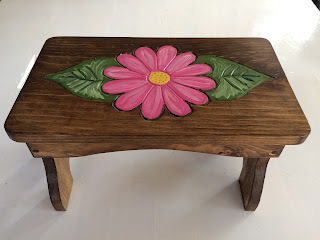 Beautiful furniture, made simple. 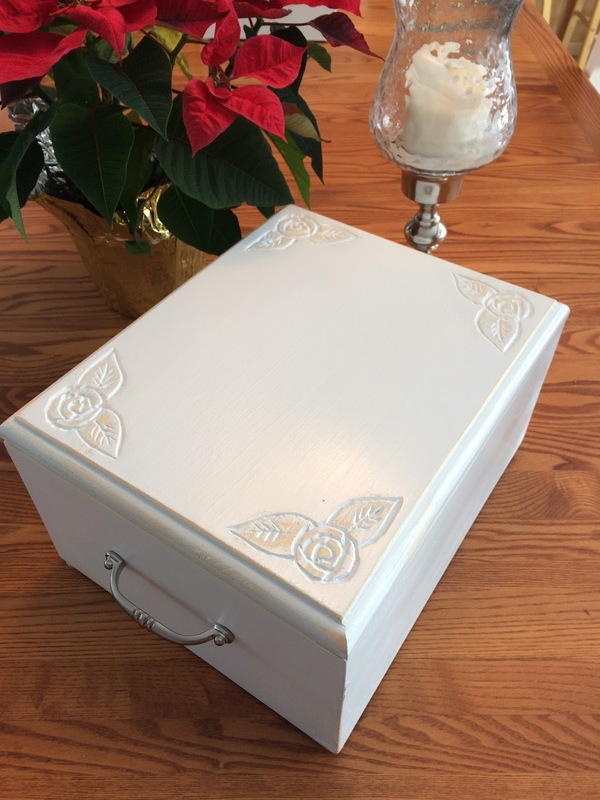 Memory box, keepsake box, small chest. This is my latest project. A menory box with a secret space for those romantic letters. These are done in time worn white with either a Daisy or Rose motif. New Sunset model, shelf. Very versatile shelf. New Sunset model shelf. 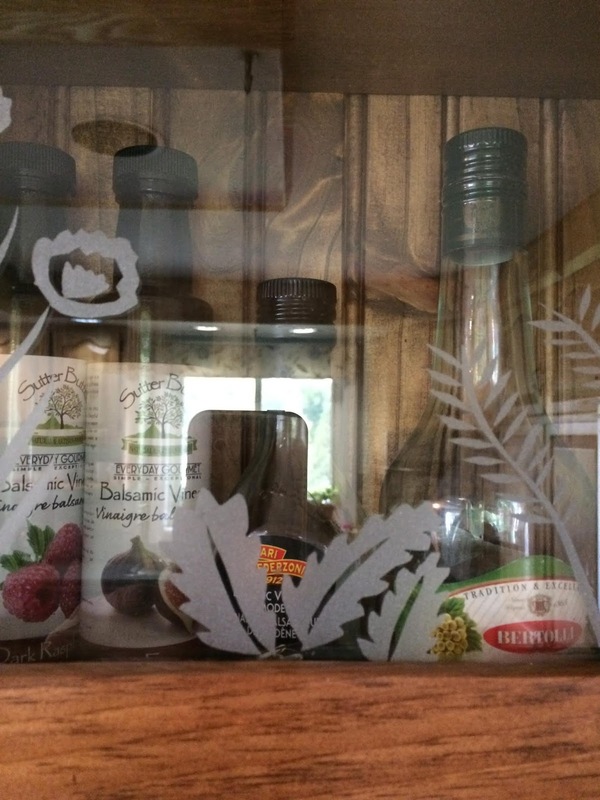 This shelf has two little drawers and plenty of place to put things. These shelves are the same except for the carvings. One is the Rose model, and the other is the Sunset. 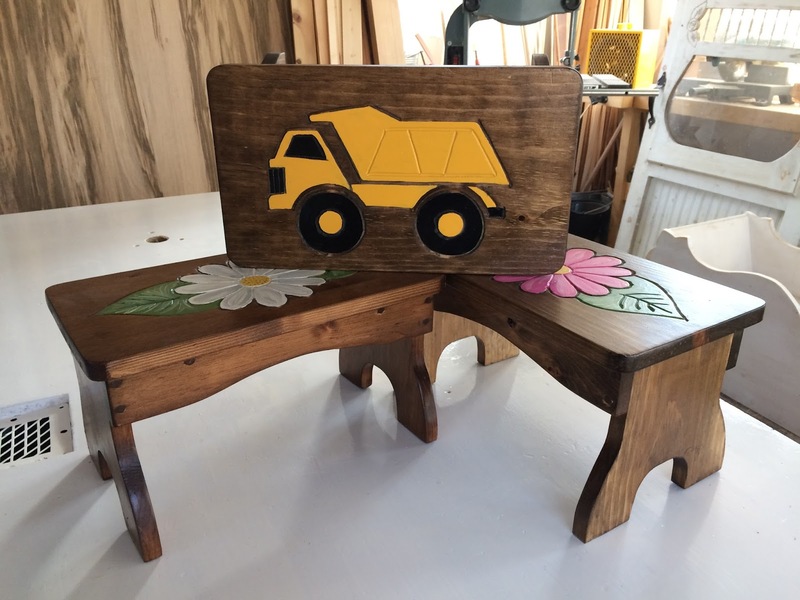 Little benches in the Daisy or Truck model. How to carve a rose, simple method of carving. This is a simple carving method that I use to carve a rose. You can buy my wood plans on www.etsy.com/shop/EugenieWoodPlans. Simple woodcarving, how to carve a robin on a branch. 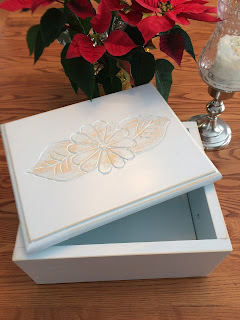 This is a simple method of carving that I use to embellish my furniture. I am carving using a hand held rotary tool and a 5/16th carving bit. You can now buy my woodworking plans on www.etsy.com/shop/EugenieWoodPlans.